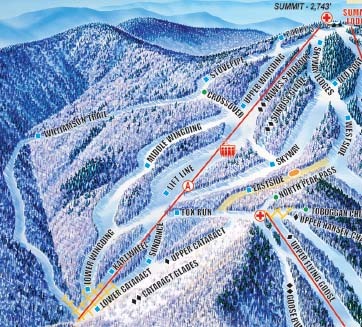 After operating for half a decade with a single chairlift to North Peak, the State of New Hampshire decided to expand the ski area. 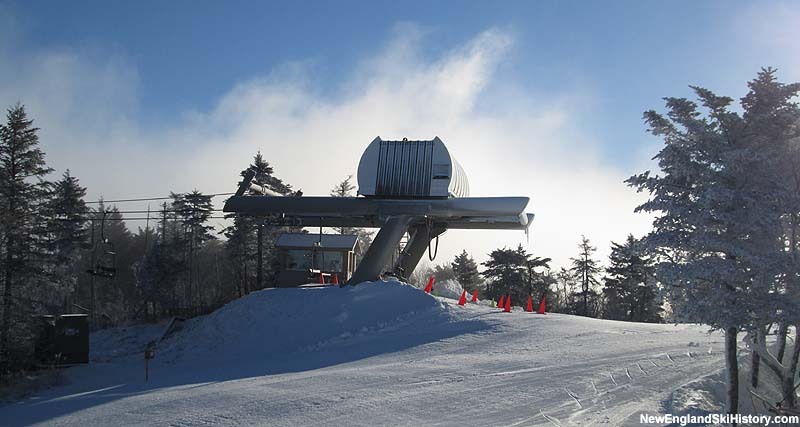 A 2,500 foot long "high speed T-Bar" was installed to "open a new high altitude snow bowl." 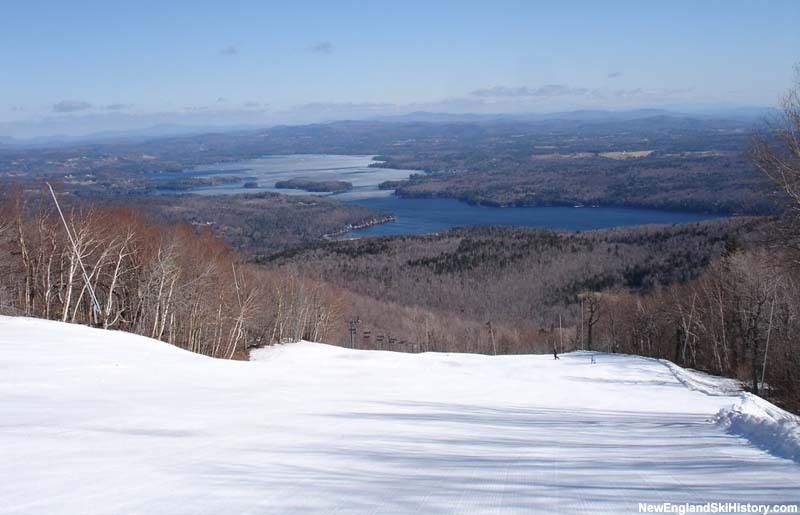 The development was advertised as a 103% increase in uphill capacity and 45% increase in skiable acres. 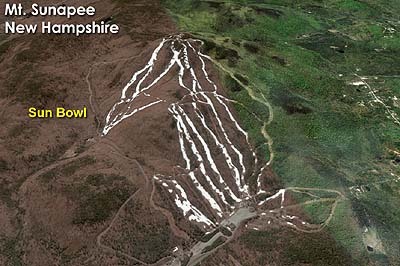 In 1967, the T-Bar was replaced with a new Heron-Hopkins double chairlift. 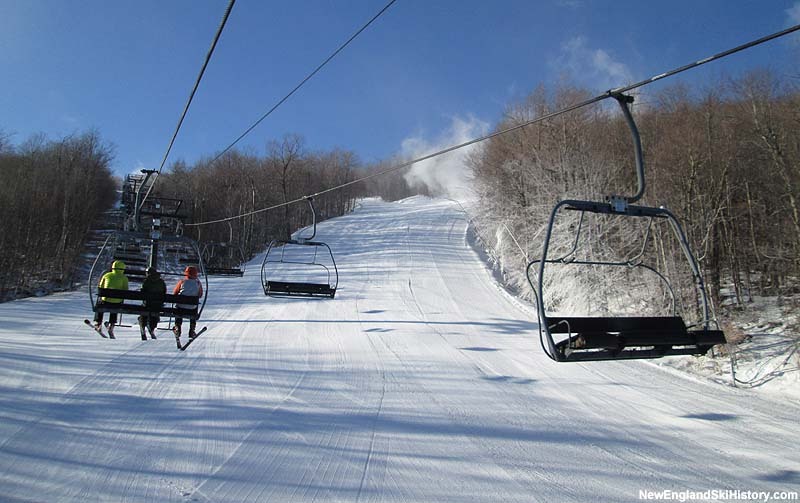 Serving 1,053 vertical feet, the Northeast Bowl double chairlift reached nearly 2,000 feet further downhill than its predecessor. 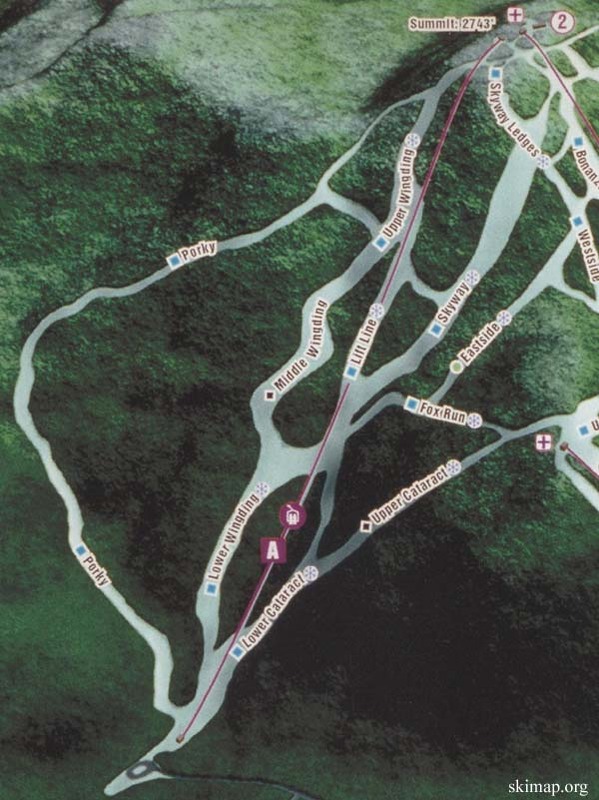 By the mid-1980s, the area assumed the name of the Sun Bowl. 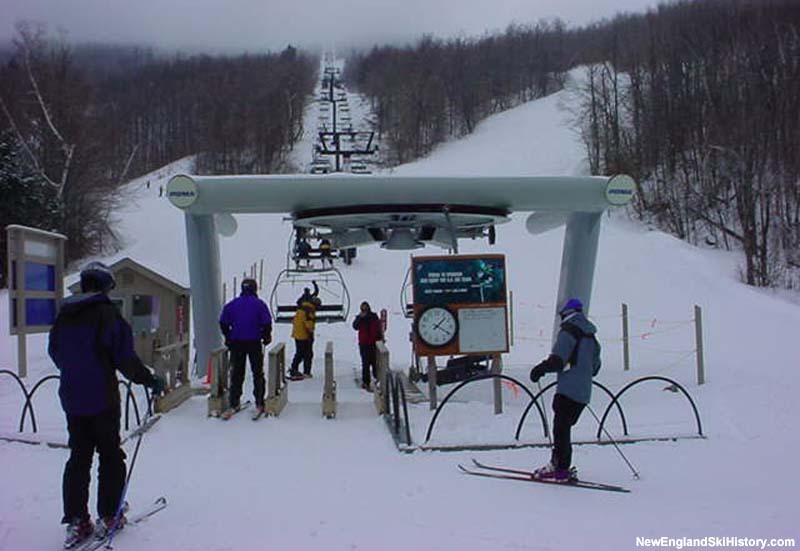 The aging double chairlift was replaced for the 1998-98 season with a Poma quad chairlift from Okemo.